as Jusanya and celebrated to observe the beautiful waxing moon. and Wagashi Master Hiromori Uchida. with stunning moon photography by Mr. Koshu Endo. 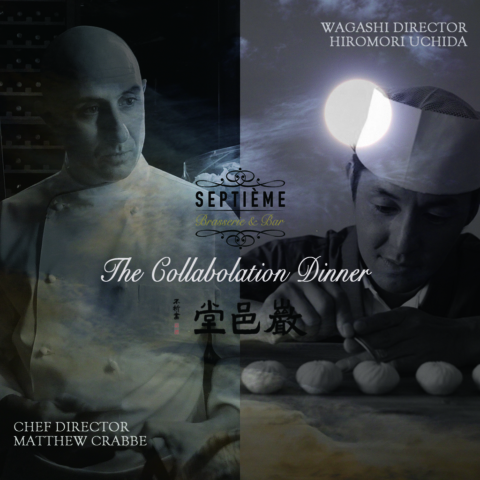 At the bar, we will offer Jusanya cocktail & wagashi pairing set only this evening.